Dope or Nope 1/20 – Our President is Black! 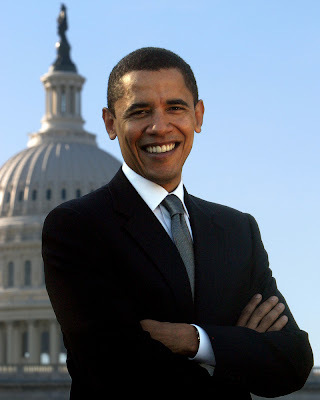 Congrats and big up’s to the 44th Prez Barack Obama. 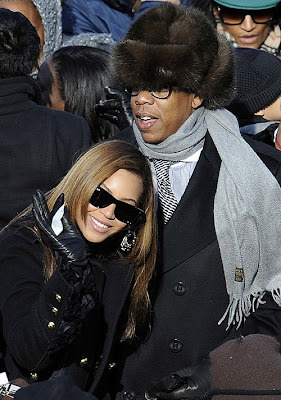 The Jiggaman hops on the ode to Barack off of Young Jeezy’s political effort The Recession. The impressive verse Jay delivered hit the net yesterday in live video format, but the official song is here! It’s Official! Barack Obama Inaguartion Videos! 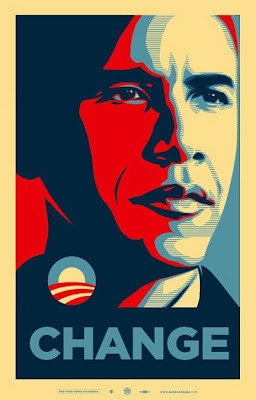 On this historical day, Barack Obama officially becomes the 44th president of the United States. If you were working hard like myself and missed the Inauguration videos, I’m posting them up for you. 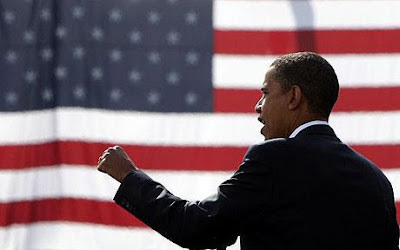 Hit up the full story to peep the great speeches by President Obama and let’s get ready for change! We did it! Barack slains McCain 338 to 159 electoral votes making Barack Obama the not only the 44th, but the first black president of the United States! This event makes history and also paves the way for all African Americans and minorities. No one thought they would see this happen, but it did and it’s now Obama’s turn to reign supreme. The Big Day is Here – Election Day ’08! After months of hype, propaganda, and debates, election day is finally here. I strongly encourage all registered voters to go out and vote today. This is a historical election with potentially the first black president. Let your opinion be heard and remember every vote counts. 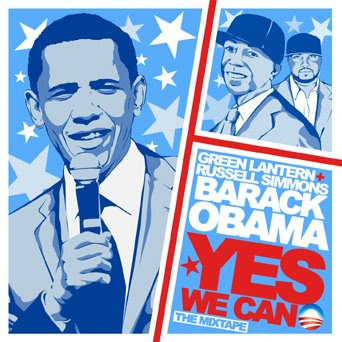 UPDATE: Speaking of Nas, 2dopeboyz up’ed this joint “Election Night” which is another dedication to Barack Obama and this exciting day. A Special Message From Nas: Go Out In Vote! Election day is two weeks away. Play your part and place your ballad. Don’t vote just because Nas said so, vote because you’re a US citizen which gives you the right to voice your opinion by default. Of course I’m rollin wit Obama, but evaluate both candidates before putting your bids in. 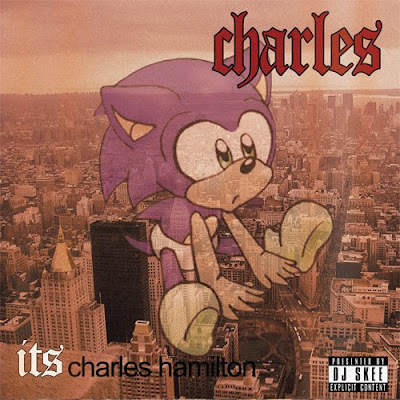 Mixtape Madness: New Charles Hamilton & Barack Obama Compliation! If you missed the debate last night like myself, then this will somewhat make up for it. Joe Biden & Sarah Palin duke it out Fight Klub style. Make sure you check this out, this shits funny!